Erin, your menu looks good. I just picked up some London Broil at the store. I was glad to see it on sale as I was down to one in my freezer. What’s in peasants pasta? It’s an old recipe from Rachael Ray…Italian sausage, crushed tomatoes, garlic, cream and peas for the sauce, and then you add in some pasta. It’s really simple and tasty! Great looking menu! 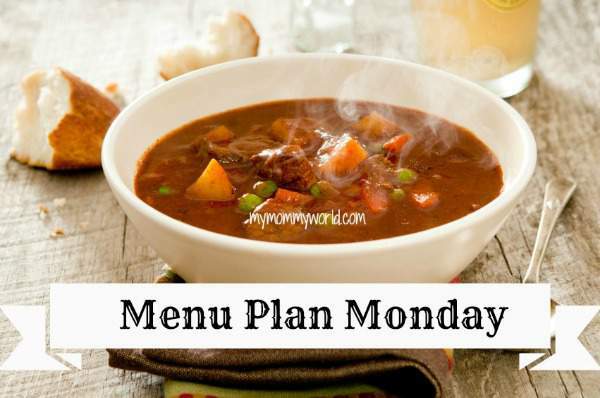 Stopping by from Menu Plan Monday. Have a nice week! Thanks so much for stopping by Rae!